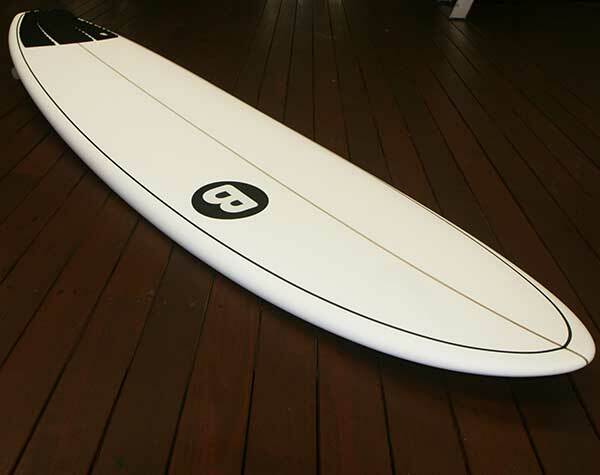 Surfboards Perth, Mini Mals Perth,Which surfboard should I Buy? Talk to Keith or James at the Surf Truck and see what we recommend for you. 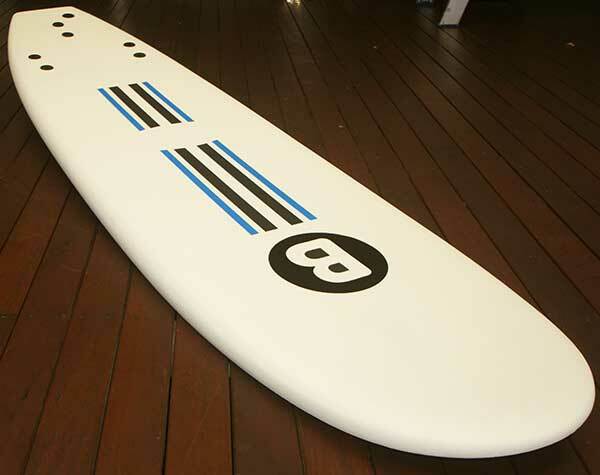 Googling Surfboards Perth? Mini Mals Perth? Soft Boards Perth? Hope this blog helps. Surfing is a close-knit family of people whose lives revolve around winds and swells. We understand that when we’re in the water, nothing else matters. It’s just my surfboard, the ocean and me. There’s something very “tranquil” about that. With surfing, once you’ve caught that first green wave, all you do is crave more. It’s a low-cost way to enjoy your exercise, reduce your stress and enjoy the life-long friendships you will make on your quest to catch those perfect waves. If you’re brand new to the surfing world it can be a little overwhelming. New vocabulary, equipment, and experiences mean that there is a lot of info for you to digest. 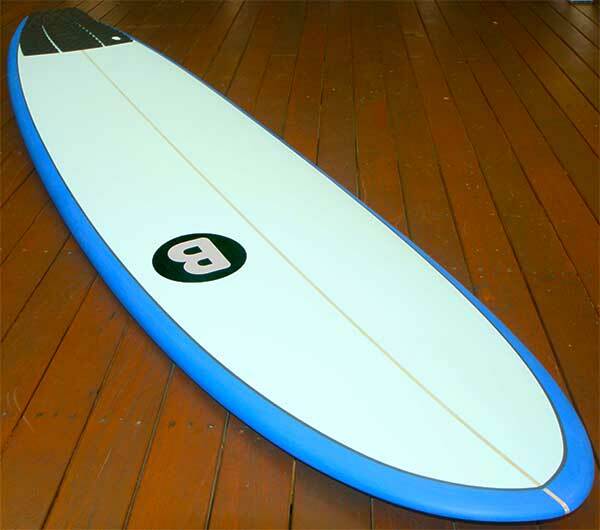 Our customers have told us that googling for cheap surfboards Perth, for the first time was frustrating and confusing. Opinions varied on all the information needed to pick the right board. They browsed dozens of websites trying to gather all the details to make a good decision. The more they looked and the more questions they asked, the more confused they became. We knew there had to be a better way to find all the necessary details to buy the right surfboard. Our iconic world of surfing isn’t just another sport or hobby. It’s our way of life. Should I buy a used surfboard from Gumtree? Just like buying a second hand vehicle, a used surfboard can have a number of things wrong with it. Things that, unless you’re an experienced surfer, you would never see. We have also seen many people buy the wrong size surfboard (usually way too small) to suit their level. The surfboard you just bought is useless if you can’t catch a wave with it or it sinks when you stand on it. It might look great under your arm but can you actually surf on it? Even getting advice from that ‘experienced’ mate can set you back. They will be thinking about what they learned to surf on many years ago and that might not be suitable for you today. Buying the wrong shape and size is very easy to do when you are a beginner. So here at Scarborough Beach Surf School we want you to surf for the rest of your life and we will give you the right advice on what board you will need for where you want to surf. We’ll also consider the right size and shape for you to progress to the next level. We’re not saying don’t buy a second hand surfboard. We even sell used surfboards! What we are saying is, unless you know what you are looking for, buying the wrong used surfboard can be a mistake. Should I buy a Softboard? We recommend buying a softboard if you just want a board that is relatively safe to use and you are not that serious about surfing. They are great if you just want to have some occasional fun. Price is always a factor when buying a softboard, regardless of your skill level. 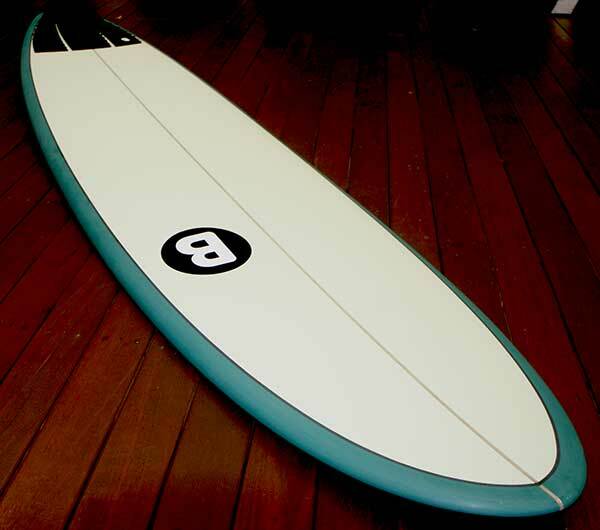 When you buy a beginner to intermediate surfboard, we recommend a fiberglass or epoxy mini-mal or funboard. Typically as a beginner you are aiming to buy a surfboard that is stable under your feet and makes catching white water and small green waves a breeze. The bummer of buying something too big (8 foot and over) and too stable is that once you are up to your feet, you can hardly turn your board. This is why we have designed our beginner to intermediate range of mini mals and funboards with the widest range of surfers in mind. This means each surfboard will be forgiving while learning, yet will also present new doors to open around every corner while your surfing progresses. We have designed this range of mini-mals and funboards personally and taken into account all the key elements needed for stability – thickness, width and concaves. 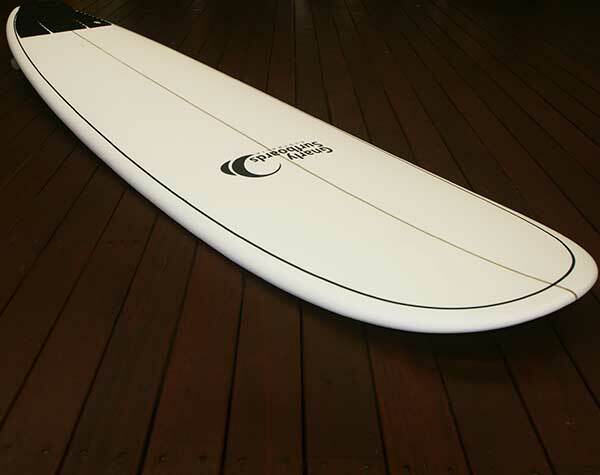 All our surfboards also combine the critical elements of maneuverability – rocker and rails. We have made our boards with all these elements working together. This means you can get a board that is stable and maneuverable, which is exceedingly important as a beginner to intermediate surfer. Bottom line – as a beginner you want a surfboard that is affordable, easy to learn on and will be a blast to ride as you get better. As we sell our surfboards warehouse direct, we can also cut out the ‘middle men’ and sell our boards at wholesale prices to you the public. We’ll give you an honest and educated answer to all your questions here at Scarborough Beach Surf School.